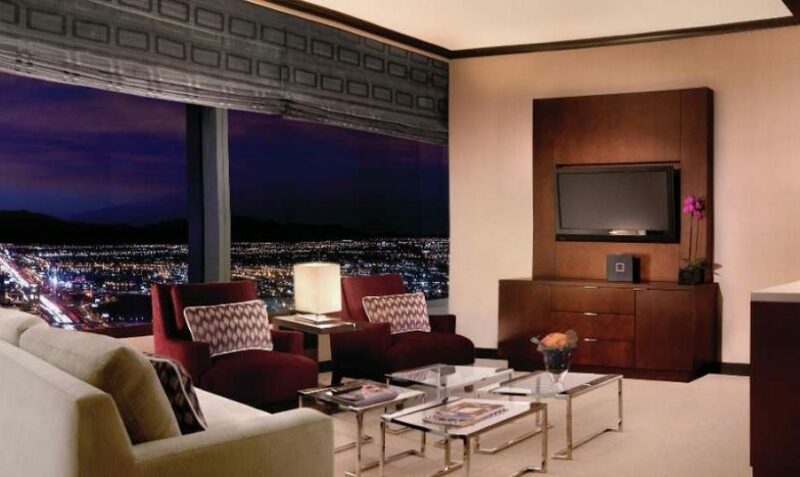 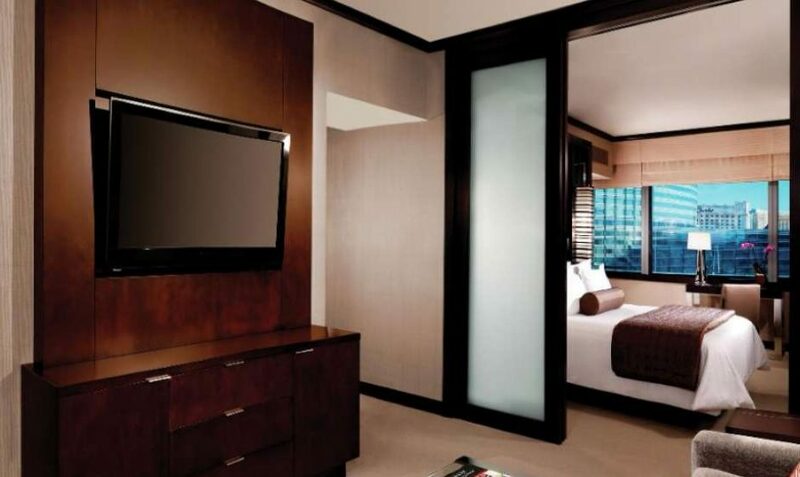 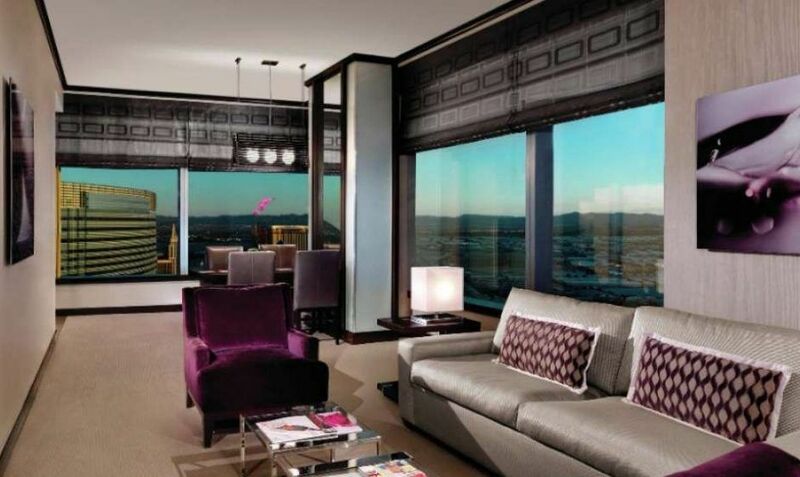 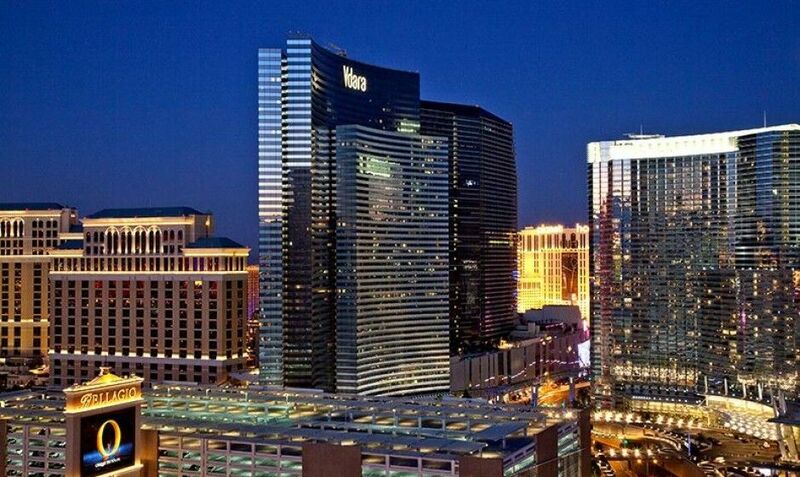 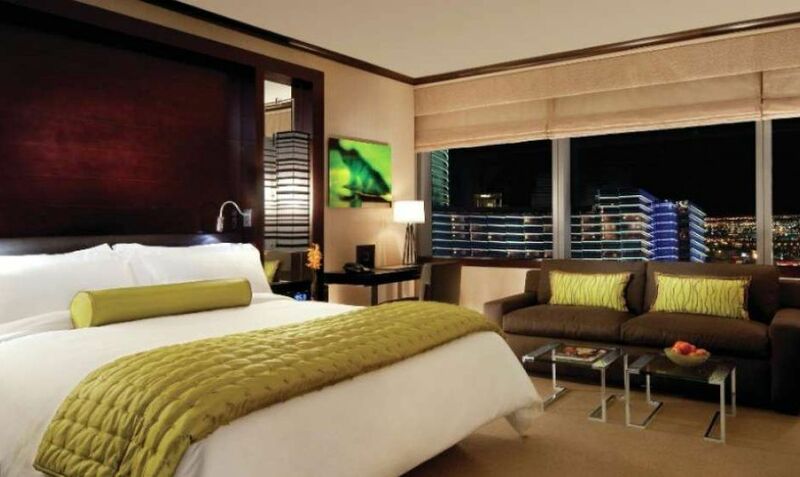 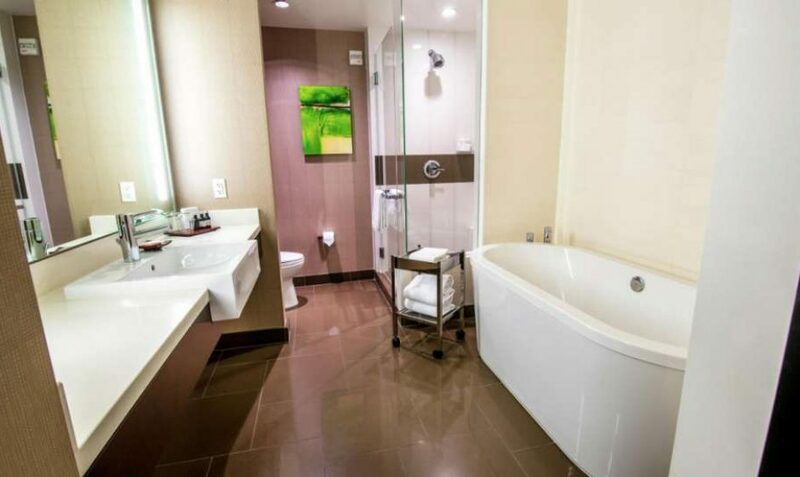 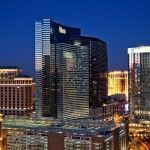 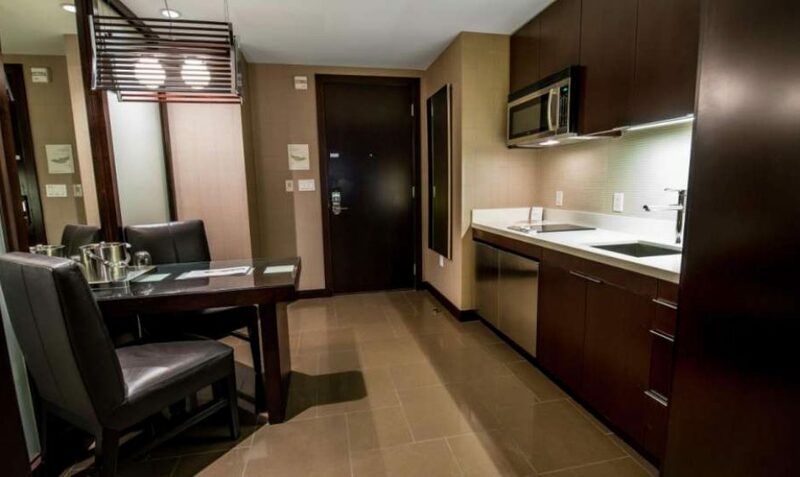 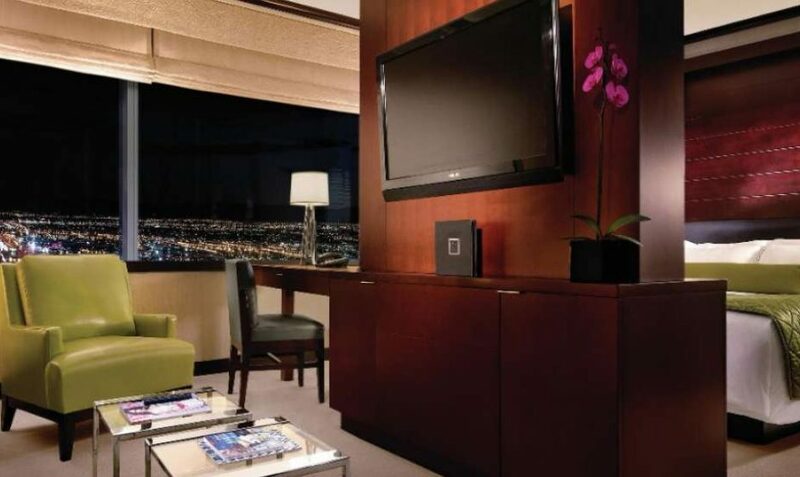 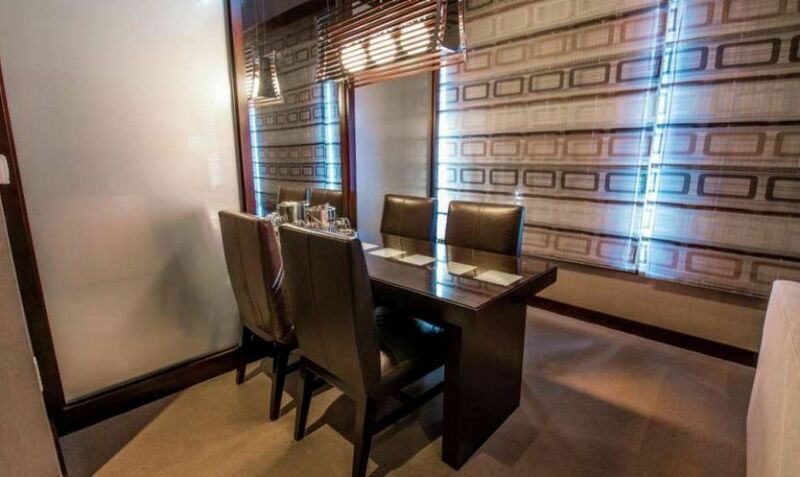 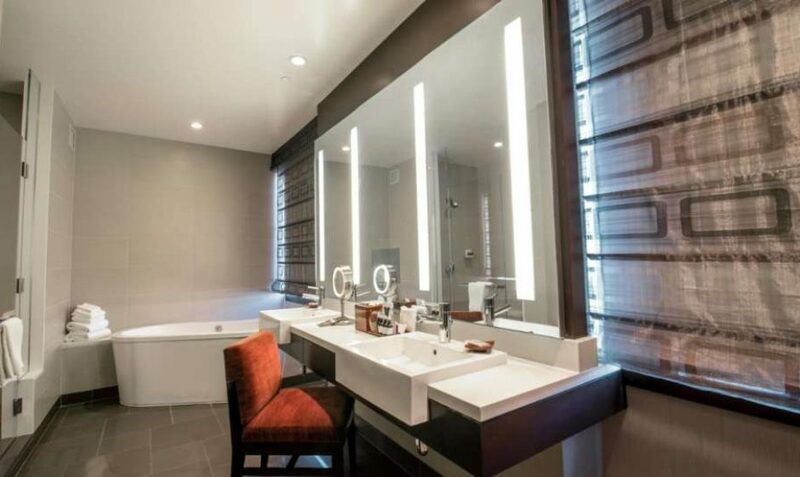 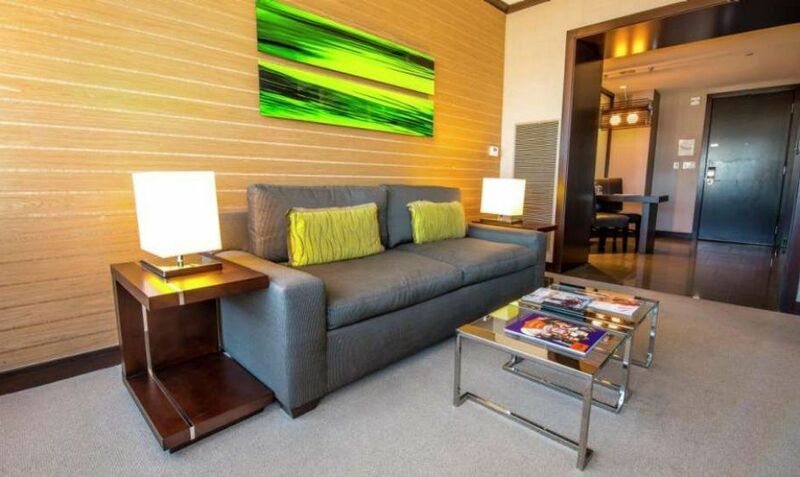 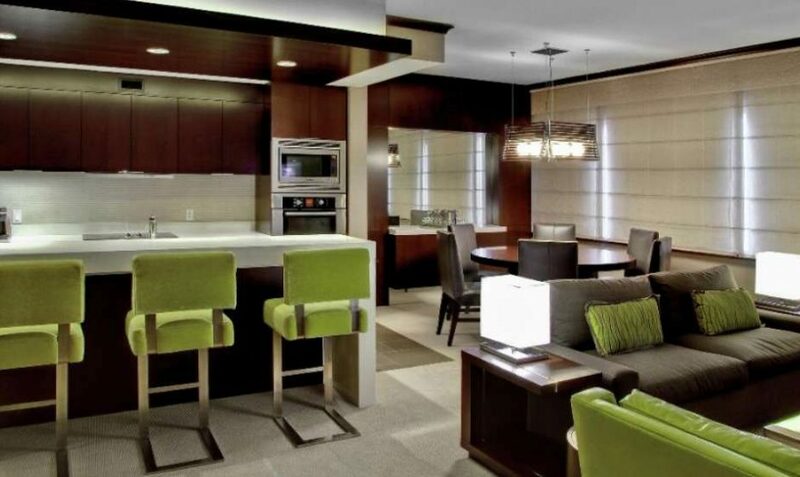 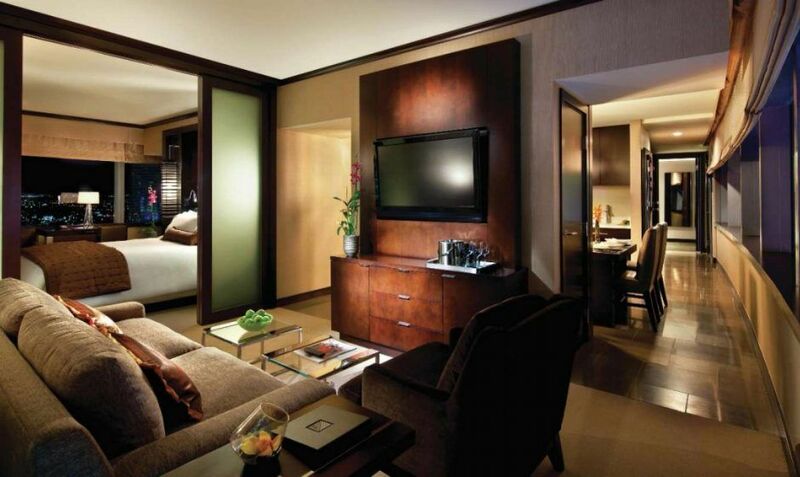 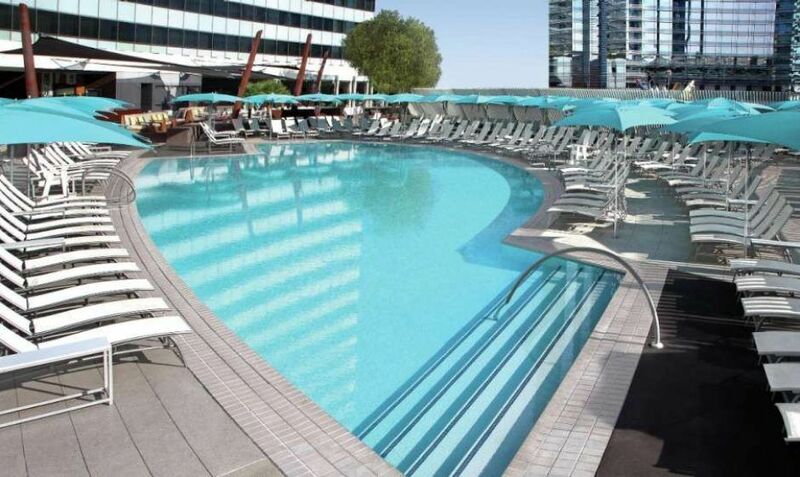 At the Vdara, Resort Fees are ﻿﻿charged ﻿﻿$39+tax/night and are mandatory. 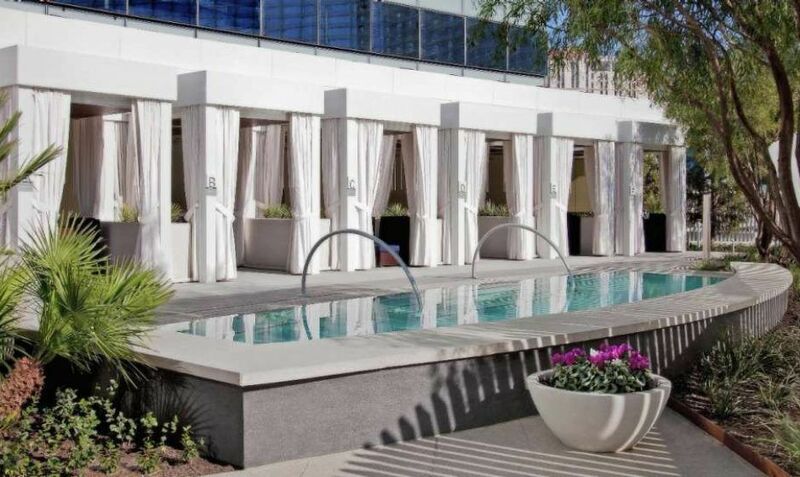 Surrounded by cutting-edge design, private retreats and cabanas with semi-secluded plunge pools, Pool & Lounge Vdara offers blissful escape. 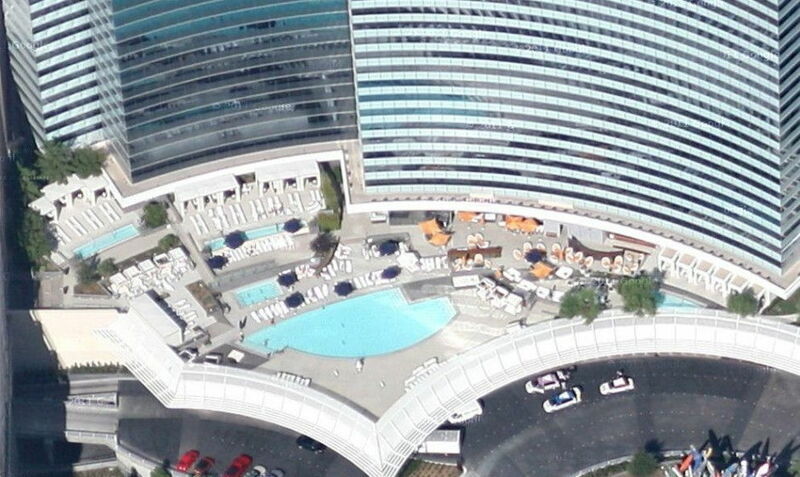 Rising above Harmon Circle on the rooftop of the grand entry, this interactive space provides phenomenal views, handcrafted cocktails, appetizers and casual menu items; it’s an intimate and playful experience unlike anything else on the Las Vegas Strip.